Buying the gift of music is one of the most original, creative and extraordinary gifts you can give! Offering a guitar course gift voucher is one of the most extraordinary gifts that you can possibly offer someone you love or admire! It’s creative, original and simply awesome! 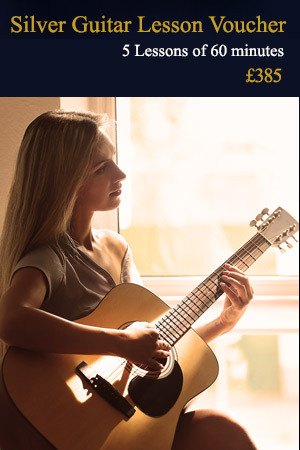 In addition you may inspire him or her to discover a long-lost or secret musical talent and with our outstanding guitar education the sky is the limit. 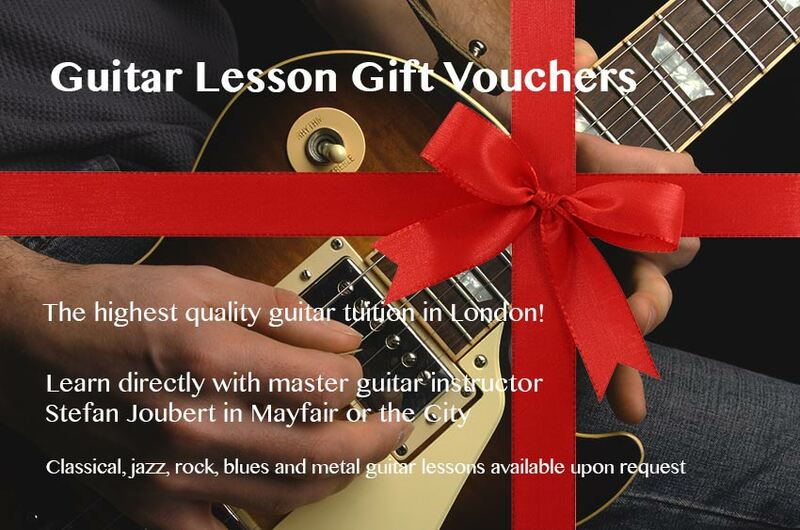 Please view the options below to select the ULTIMATE guitar lesson gift vouchers for someone that you love! A full hour of top-notch guitar tuition in Mayfair or the City of London with the London Guitar Institute. Perfect to hone your skills and finally make that breakthrough that you have always wanted to make! Open to ALL levels from beginners to advanced! 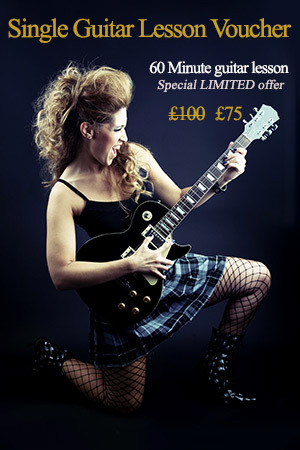 Silver guitar lesson gift voucher – £385 for five lessons of 60 minutes. 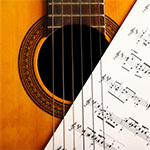 Enjoy a mini guitar course of five hours with the London Guitar Institute! Absolutely ALL levels are welcome and no prior experience is required. Lessons take place in Mayfair (near Park Lane) or in the City of London depending upon your preference. A wonderful gift for Christmas, birthdays and special events – guaranteed to bring a big smile to any aspiring guitarist or guitar enthusiast! 10 Hours of top-notch guitar education with the London Guitar Institute. Make unbelievable progress in a short period of time! The perfect gift for aspiring guitarists and enthusiasts! 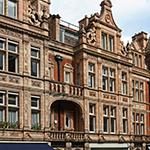 Lessons take place in Mayfair or in the City of London. THE ULTIMATE GIFT VOUCHER PACKAGE! – 20 Lessons of 10 hours PLUS a free seminar attendance for only £1295! 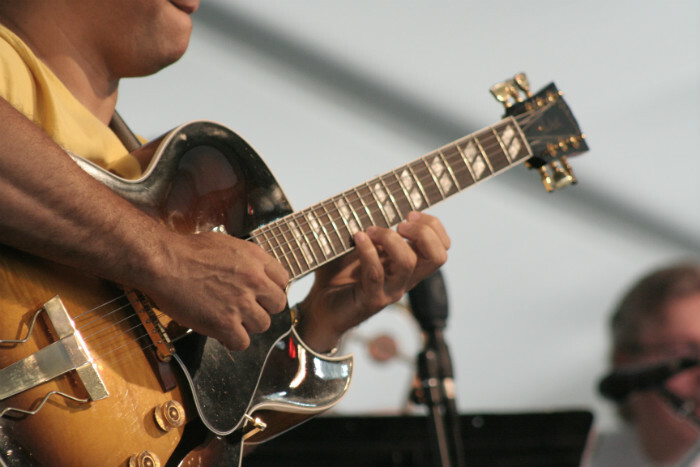 Enjoy 20 world-class guitar lessons with the London Guitar Institute. 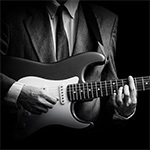 Learn guitar in Mayfair or in the City of London. Make serious progress in a short period of time. Get rid of bad habits, and technical frustrations and FINALLY become the guitarist that you have always wanted to be! It’s SIMPLY THE BEST guitar course gift voucher package that is available. Perfect for the aspiring guitarist, enthusiast and lover of music! 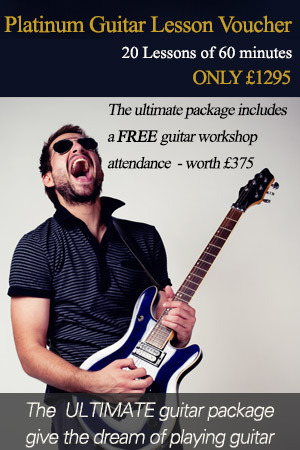 Absolutely ALL levels can benefit from this amazing guitar course package! 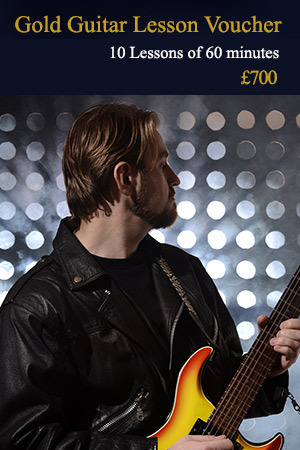 In addition to the 20 hours of EXCELLENT guitar tuition, benefit from a FREE guitar seminar worth at LEAST £375! The highest quality guitar gift course available – the PERFECT Christmas gift!